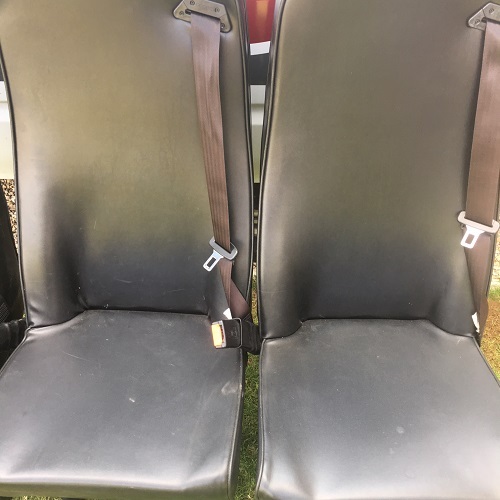 Three seats removed from welfare van for sale. Intergrated seat belts in good working order. Changing confiruration of interior and these are now surplus to requirements. 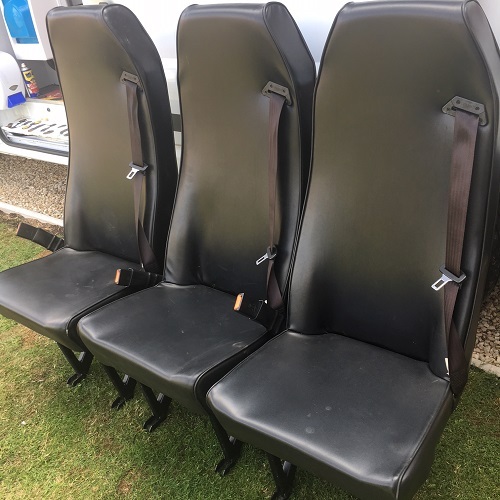 Looking for £90 for the three. Collection from Banbury, Oxfordshire.